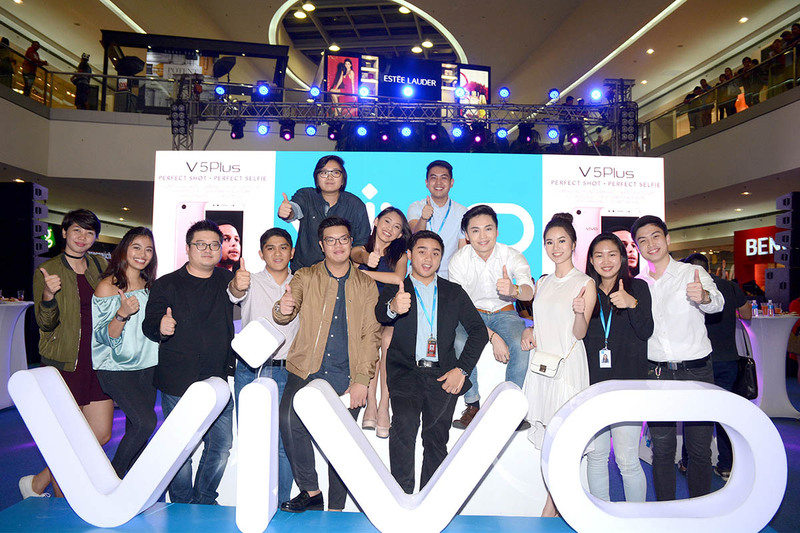 After months of speculation and leaks on specifications of the newest and most advanced selfie phone in the market, Vivo Philippines finally launched the Vivo V5 Plus in a star-studded event last January 21 at the SM Mall of Asia Atrium. 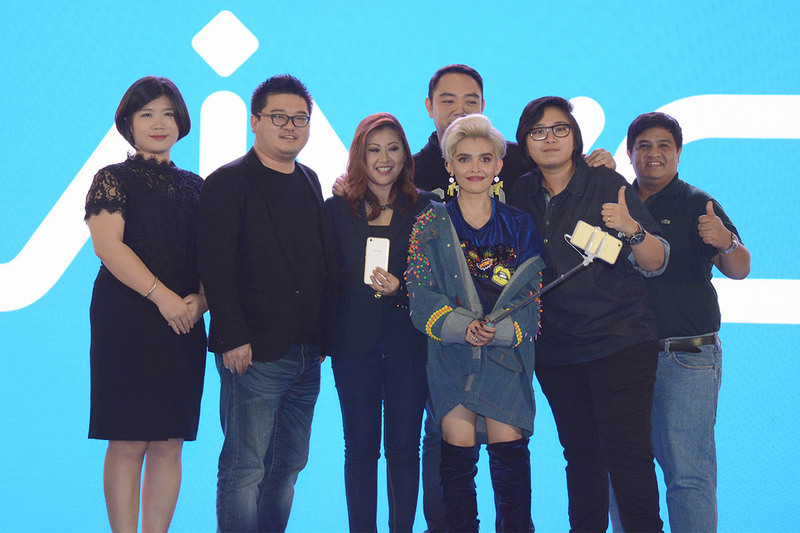 The perfect selfie phone is the newest flagship model of Vivo, the top five global smartphone premium brand, ideal for today’s selfie age, when millennials and even adults enjoy sharing beautifully-captured self-shots with the world of social media. 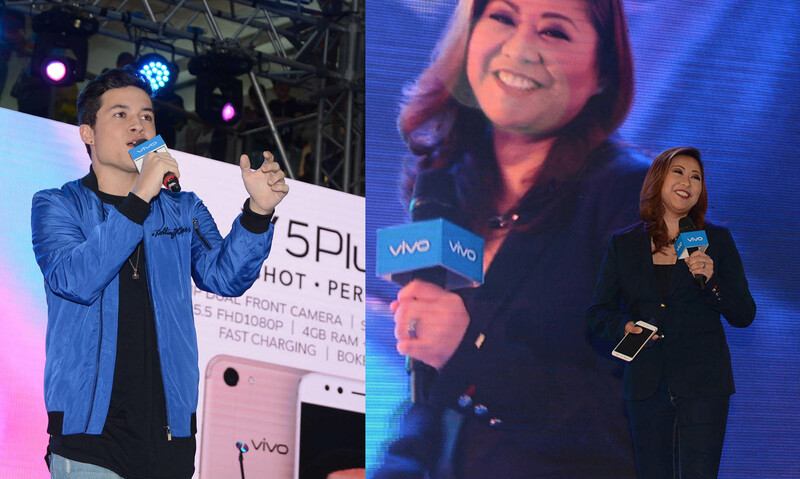 Basketball superstar Stephen Curry is the official endorser of all Vivo phones, including the Vivo V5 Plus. The NBA star earlier said he believes in the brand’s values—energy, professionalism and pleasure—all embodied in its newest flagship model. 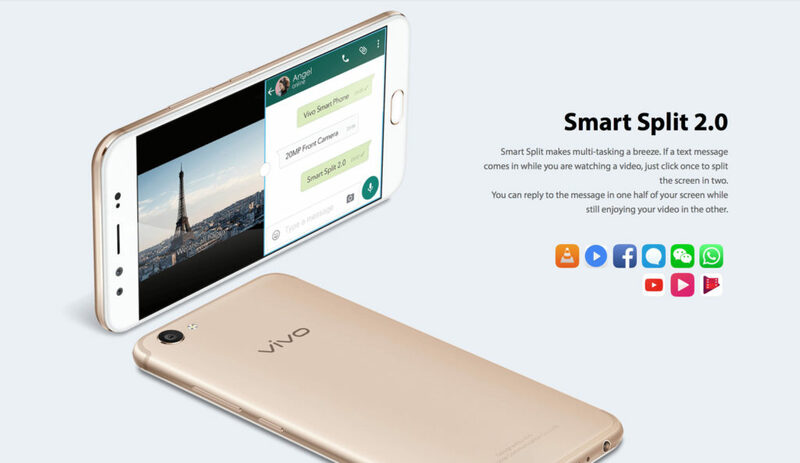 Equipped with what is, so far, the most advanced selfie technology, Vivo V5 Plus has the world’s first-ever dual front-facing cameras. The primary front camera, a 20-megapixel IMX376, was co-engineered with top electronics company, Sony, while the secondary 8-megapixel camera was designed to collect depth-of-field information for improved self-portrait quality. 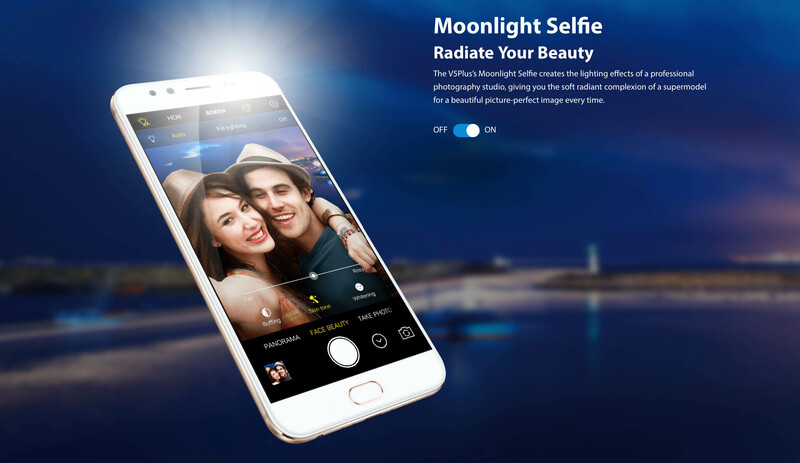 The Vivo V5 Plus boasts an advanced selfie technology that features a ‘bokeh’ effect—a background-blurring photography filter. This is complemented by Vivo’s enhanced face beauty algorithm that allows users to take radiant selfies with no need for editing or correction, and ‘selfie soft light’ which makes selfie-taking possible even in poor lighting conditions. 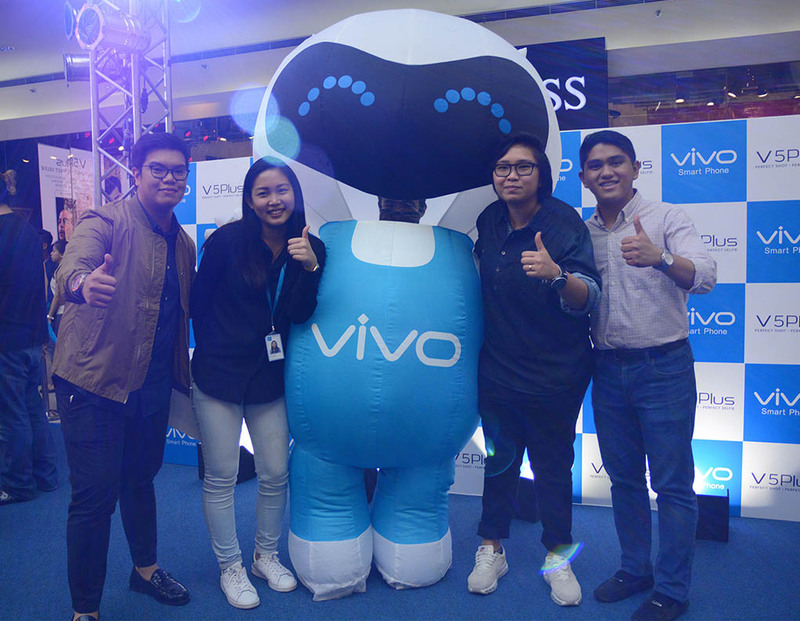 As for its rear camera, Vivo V5 Plus features an impressive 1/2.8-inch 16-megapixel sensor for ultra-clear and high-quality photos. 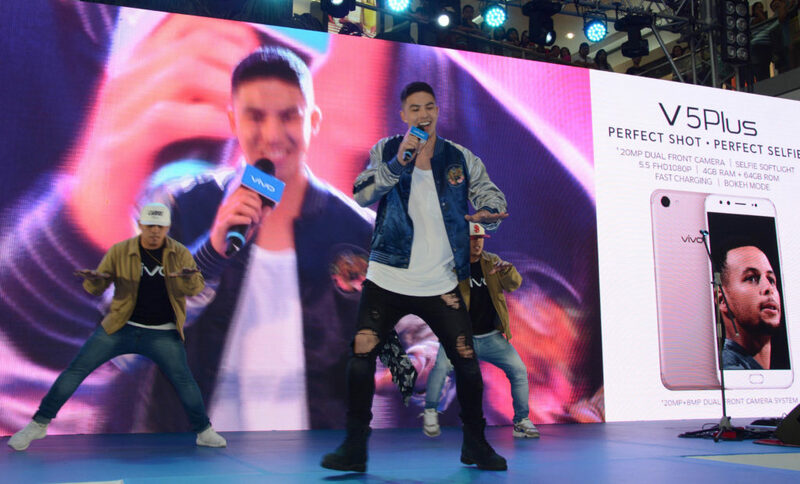 Aside from its stunning camera features, the Vivo V5 Plus boasts a superior sound system, using the same Hi-Fi system of Vivo’s recent flagship models, and perfected in over two years—the AK4376. Equipped with 4GB RAM, 64GB ROM, and a Qualcomm Snapdragon 625 processor. 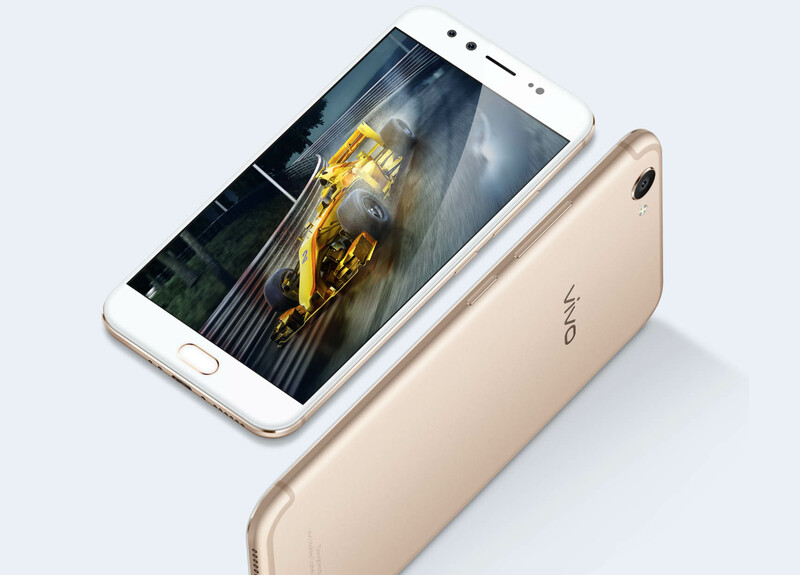 The phone runs on Vivo’s very own Funtouch 3.0 operating system, based on Android 6.0. The Vivo V5 Plus also features an updated fingerprint recognition technology, allowing users to unlock the phone in just 0.2 seconds. 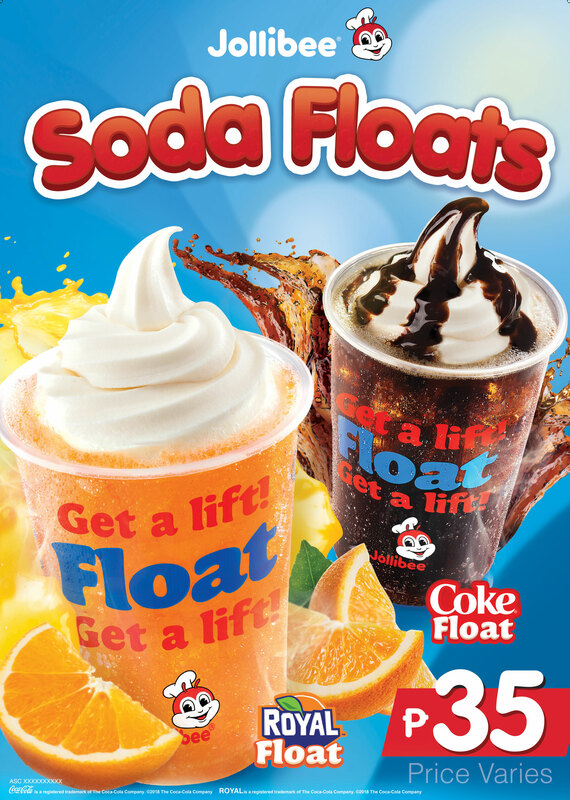 Its fast-charging feature is also expected to come in handy for most users. It has a 5.5-inch large display, with an ultra-slim bezel technology, and is made of 5th generation Coring Gorilla glass with enhanced resistance. Finally, the V5 Plus has a dome-style, 1.8 mm wide u-shaped antenna for better signal reception and, at the same time, a more stylish exterior design. 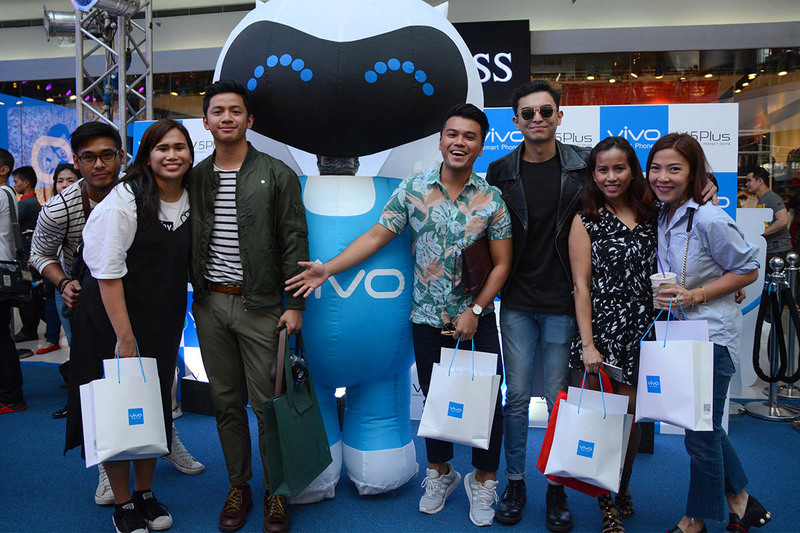 The big reveal was attended by Vivo executives and partners, local celebrities, and top technology, lifestyle and fashion bloggers. 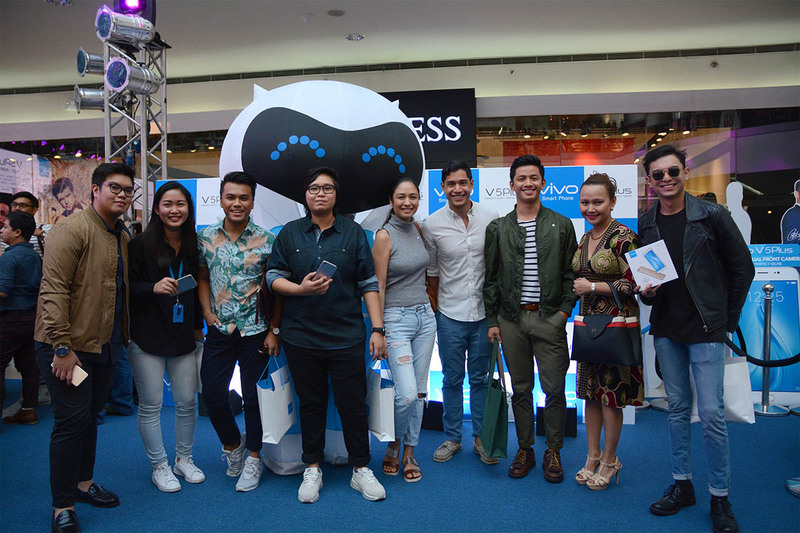 Likewise, representatives from the top print, television and online media attended the much-awaited big reveal. 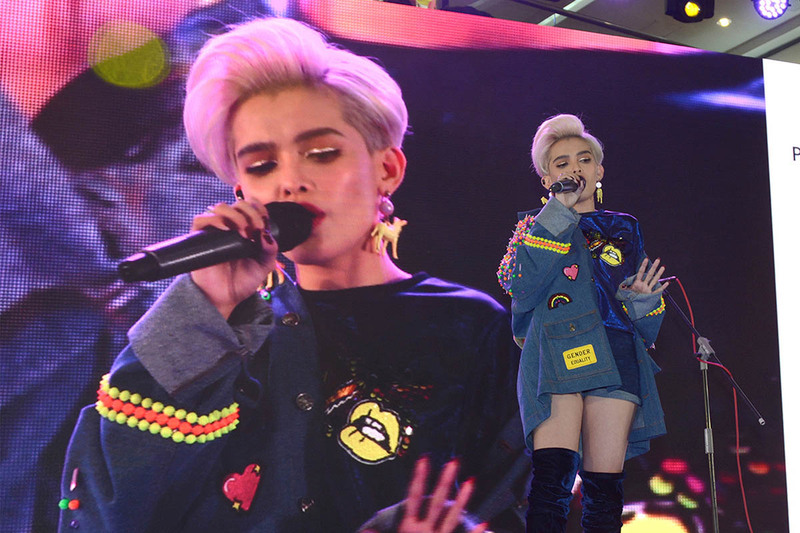 Singer KZ Tandingan and Pinoy Boyband Superstar’s Tony Labrusca and James Ryan Cesena entertained guests with lively music during the event. 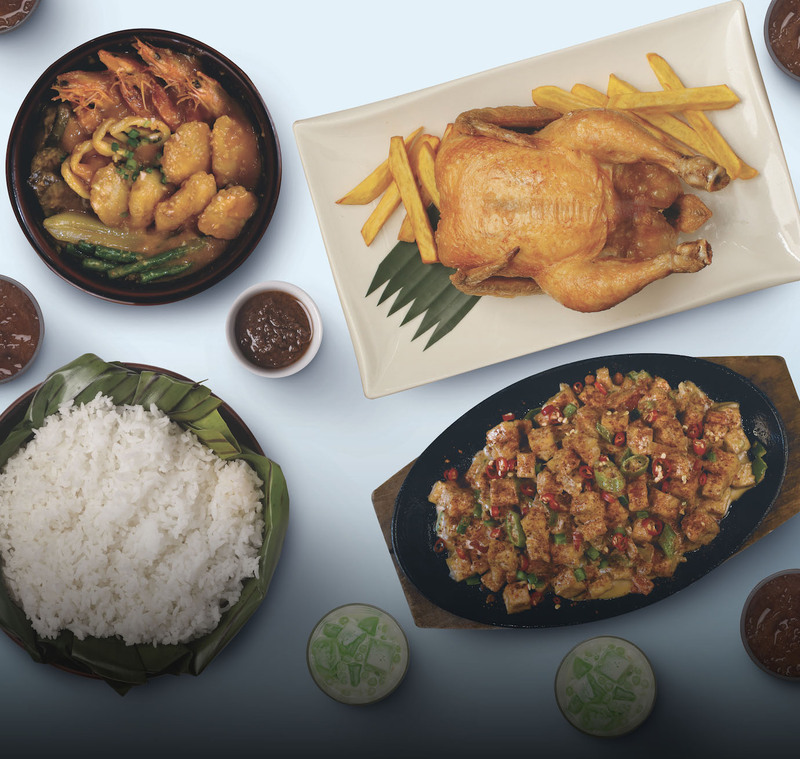 For inquiries about Vivo V5 Plus, visit the Vivo website at vivoglobal.ph, or check out their Facebook (https://www.facebook.com/VivoPhil), Instagram (https://www.instagram.com/vivophil/) and Twitter (https://twitter.com/vivophil) accounts.